The Ultimate Field Guide. All new material and updated summaries of बिल्ली. 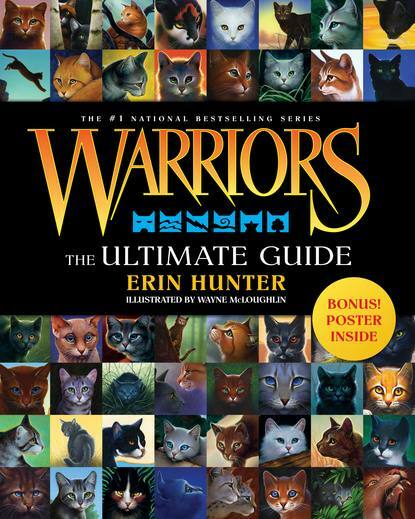 Wallpaper and background images in the Warriors (Novel Series) club tagged: warriors cats. I haven't read that book yet, but I planning on buying It.